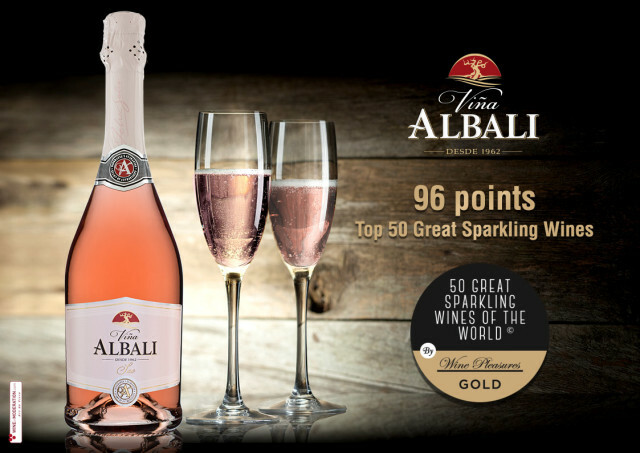 Viña Albali Sec has been awarded with 96 points and a gold medal, distinguishing it as one of the Top 50 sparkling wines of the world, according to the 7th annual “50 Great Sparkling Wines of the World 2019” competition, published by Wine Pleasures. 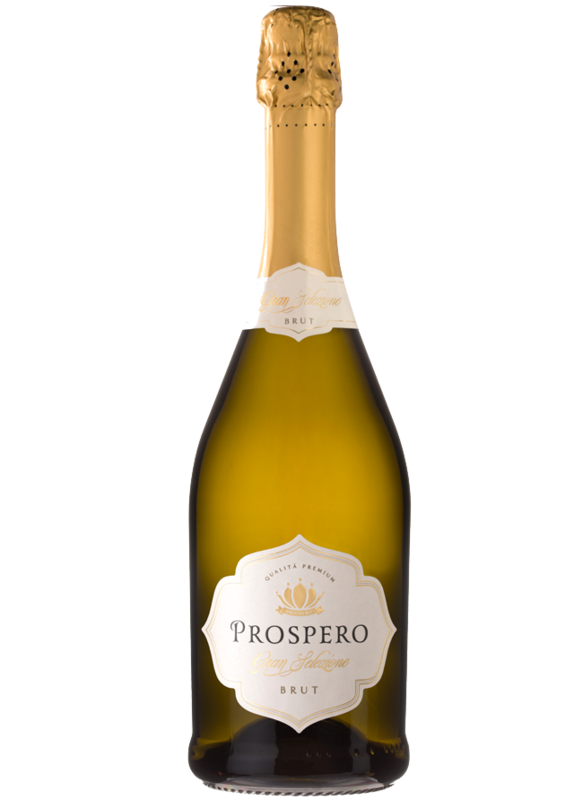 According to Wine Pleasures, Viña Albali Sec is the highest scoring Spanish sparkling wine, utilizing the Charmat Method. The wine competition attracted 157 entries from around the world, each made with a variety of grapes and different production methods. The wines were awarded silver and gold medals in three different production categories—Traditional, Charmat and Frizzante. Italy, Portugal and Spain received the most awards, helping people choose which sparkling wines to share at the Christmas dinner table. 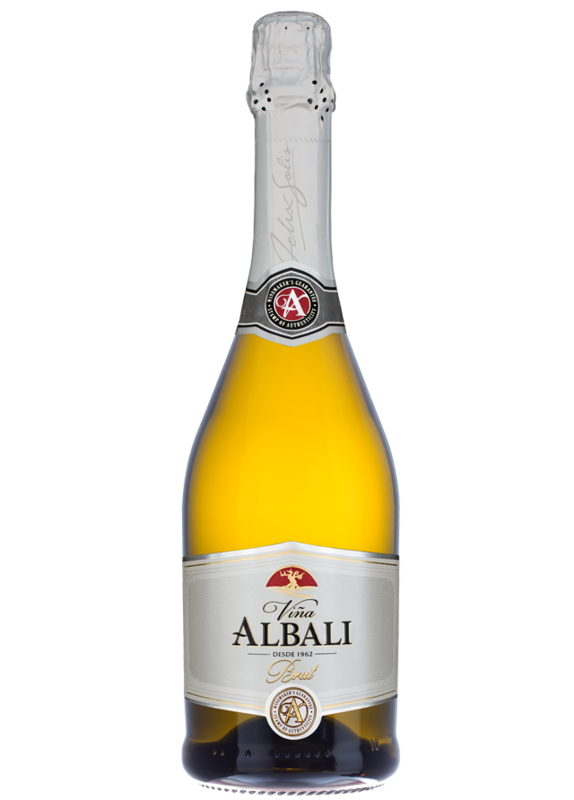 Viña Albali Sec is a sparkling wine made with Tempranillo grapes, the most widely grown grape variety in the region of Castilla La Mancha. Together with Viña Albali Brut, it was one of the new products presented last year by Félix Solís Avantis, to complete the successful family of Viña Albali wines. 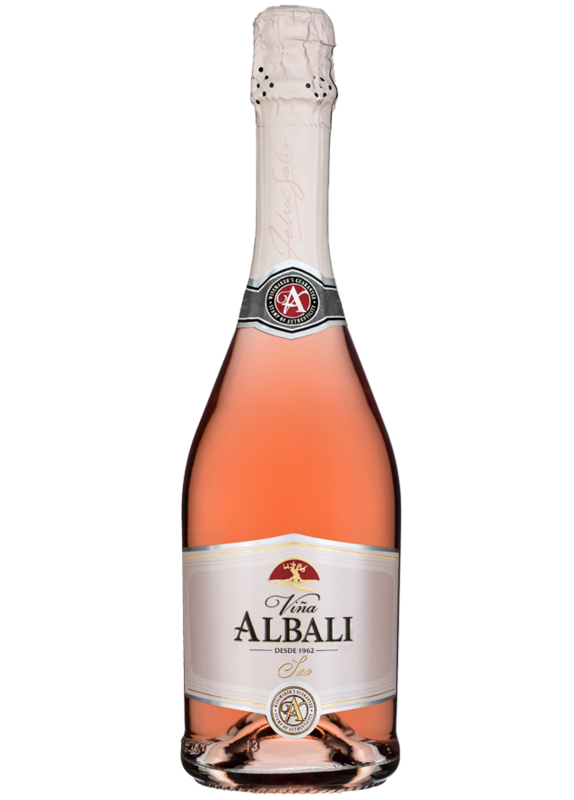 Pink in color with flavors of red and tropical fruits, Viña Albali Sec is a true delight to the senses, while its pleasant freshness and fine bubbles make it the perfect accompaniment to appetizers, fish, salads and even desserts. Sparkling wine, produced utilizing the Charmat method, is known for creating very expressive, aromatic and fresh wines. 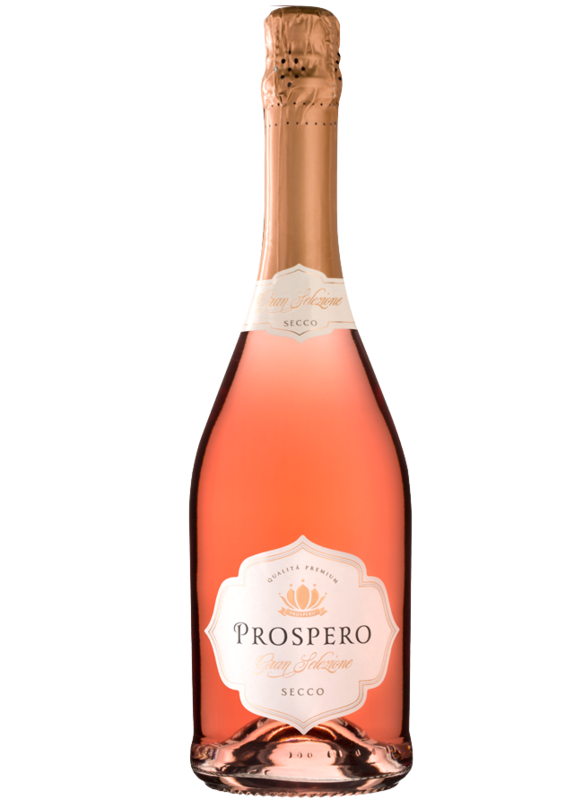 Within the same production category, three other sparkling wines, produced by Felix Solis Avantis, stand out for having silver medals: Viña Albali Brut, Prospero Brut and Prospero Sec. Viña Albali Sec is an excellent choice for celebrating the Christmas holiday season, offering superb value and an unbeatable alternative for popping the cork at special celebrations.